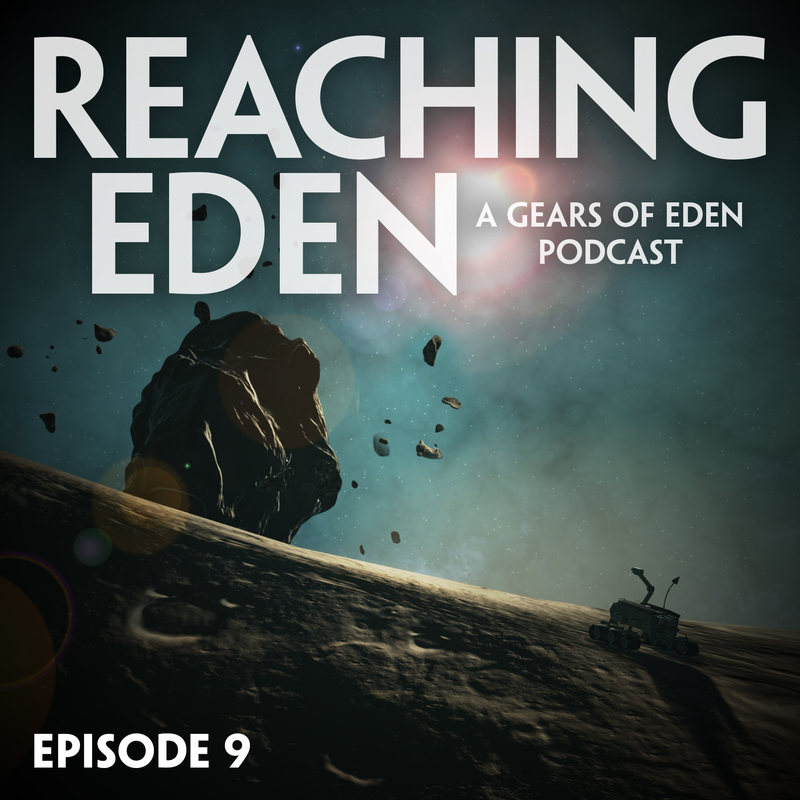 Episode 9 of your favorite Gears of Eden podcast is here! This week we discover we have issues and need counseling. But, we’re game developers, we don’t have money for that. But that’s okay, because we have you to talk to. In our update segment, this episode we discuss working with artists to develop new concept art, and our current development sprint (which adds item interaction and durability). Our inspiration segment includes a review on the social relevance found in watching the original Blade Runner for the first time, by Sarah Gailey. Charles Randall tweeting about gamedevs and how their conversations with the public are affected by toxic gamers. And last, but best, how your Alpha 1 survey results have us energized and excited as we head toward Alpha 2! Of course, we wrap up talking about the games we’re playing. Which this week includes The Banner Saga, Cuphead, and ibb & obb. Gears of Eden is a space game where you play as a sentient machine in search of answers to your mysterious past as you explore a mechanical civilization. Find out more at www.GearsOfEden.com We hope you enjoy the show. Please leave a review, comment, or connect with us on Twitter or Facebook. If you enjoy this podcast, please consider supporting future episodes by joining our Patreon as a subscriber! Thank you!